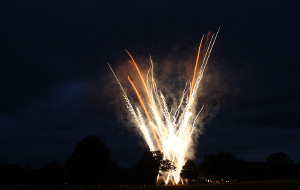 Ensuring your day goes out with a bang! Temple Island Meadows gives you land access to Temple Island which is managed by Henley Royal Regatta. 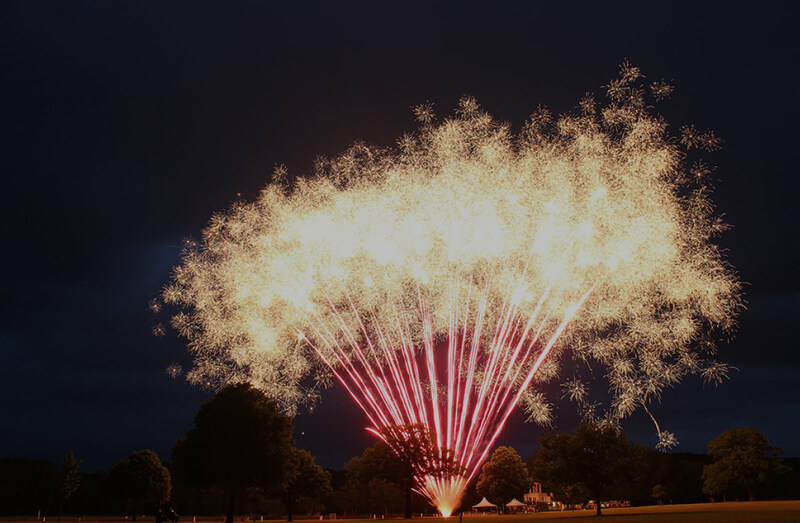 The stunning meadows can act as the perfect back drop for your firework display and will ensure your special day goes out with a bang!